Why is a group dog behaviour walk a good idea? — Havers Dog Behaviour. A group dog behaviour walk is a good idea because dogs need to learn and they will learn if the environment is conducive regardless of their behaviour. On todays group dog behaviour walk we had three dogs, two German shepherds and a Great Dane. These are both breeds you have to be in control of as they are big, powerful dogs who other people can find intimidating. One German shepherd is a rescue, the other isn’t but gets very stressed and noisy around other dogs and the Great Dane is just full of life and s very curious. The start of the walk was very noisy as the noisy GSD wound the other two up which in turn wound the owners up, this is why we teach you to be relaxed so your dog does not react to other dogs who are less than calm. The Great Dane was off lead and lively, playing with one of the GSD which presented a really good recall training opportinity as both dogs were highly distracted. Work is required with a little fine tuning but both dogs did demonstrate a decent recall give that level of distraction. The noisy GSD took about 20 minutes to relax and to be quiet and once this was achieved she settled even in close proximity to the other dogs. Once her owners understood how to intervene if one of the other dogs approached her, she relaxed even further. Dog behaviour is a fascinating subject, yet I am more fascinated by human behaviour and it is that upon which I focus during our group dog behaviour walks, really they are all about the human behaviour! The dogs were by now much calmer as were the owners and the walk progressed very nicely with the Great Dane respecting the other dogs space and the two German shepherds walking well around each other. 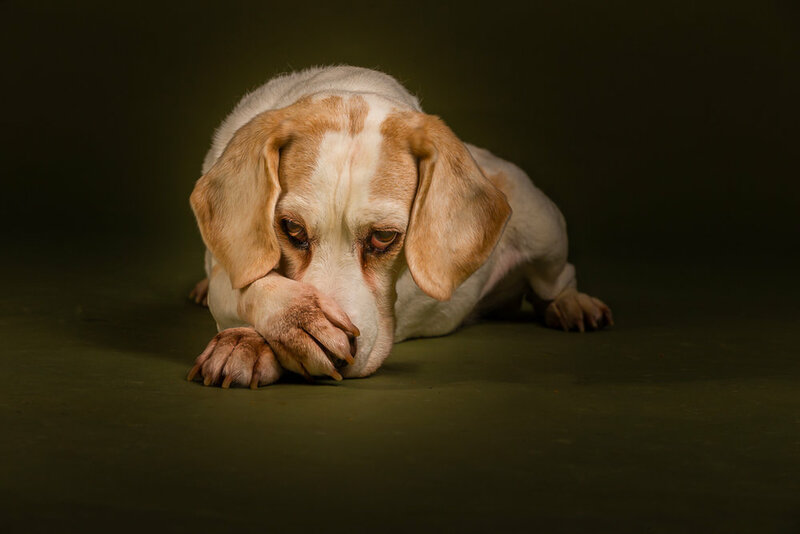 Dogs have coping mechanisms but sometimes we put them is situations where they can’t cope so we have to adjust our own perceptions and expectations in order for our dogs to believe we will help them cope rather than make it difficult for them to cope. Our group dog behaviour walks are a very good opportunity for you and your dog to learn new skills and new ways of coping with the stress of the big wide world. Our dogs need our help, if they are rescue or rehomed dogs, they need more help because they probably have already learned behaviour that has resulted from them having to decide for themselves how to behave. Our group dog behavioir walks are open to everyone who has a dog, regardless of their breed or behaviour. Our mission is to help you have the best dog you can. Come along and see for your self.